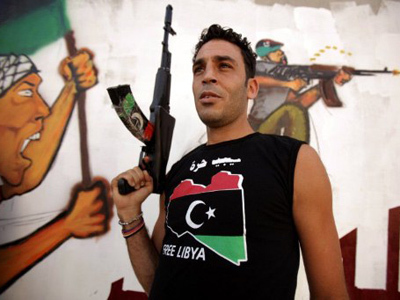 Rebel troops have started closing in on one of Colonel Gaddafi’s last strongholds, despite earlier assurances from the head of the rebel National Transitional Council that they would give loyalist cities a week to surrender. 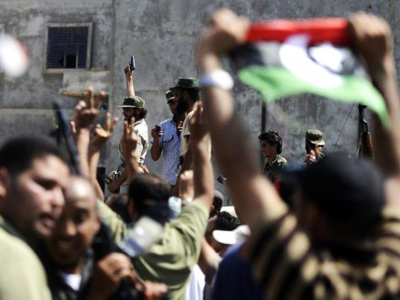 Libyan rebels say talks held with Gaddafi loyalists over the peaceful surrender of the town of Bani Walid have failed. Rebel negotiator Abdullah Kanshil said the talks with Gaddafi spokesman Moussa Ibrahim failed because Ibrahim wants the opposition fighters to disarm. 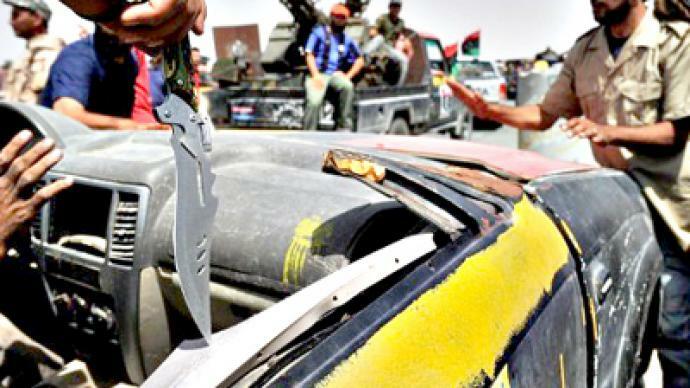 The rebels stationed outside the town, some 150 kilometers southeast of Tripoli, are waiting for the green light to launch the attack, Kanshil told reporters Sunday. 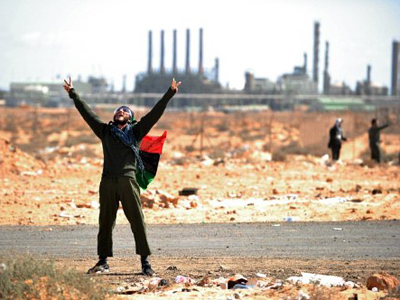 The rebels began encircling the city of Bani Walid on Saturday. 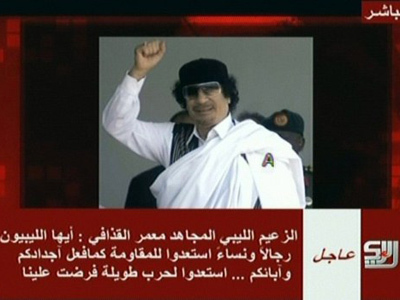 They earlier demanded that Gaddafi loyalists surrender or else face attack. It was earlier reported that thousands of rebel fighters had surrounded Bani Walid, with the front line about 10 miles from the town center. "In a few hours we will enter, we will be in, Bani Walid," local military spokesman Mahmoud Abdul Aziz was quoted as saying by Reuters. 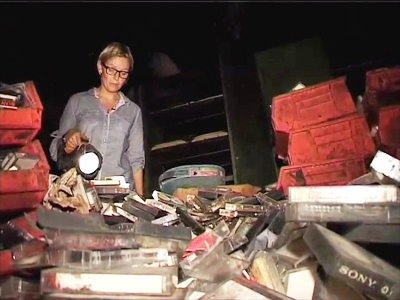 On Saturday, the head of Libya's National Transitional Council (NTC,) Mustafa Abdel Jalil, announced in Benghazi that cities loyal to deposed Libyan leader Muammar Gaddafi had one week to surrender, the Doha-based Al Jazeera TV channel reported. Jalil added that "this notice does not mean we are not aware of what Muammar Gaddafi's loyalists are doing." However, Gaddafi's spokesman dismissed all suggestions that one of the colonel’s last strongholds was about to capitulate to the rebels. 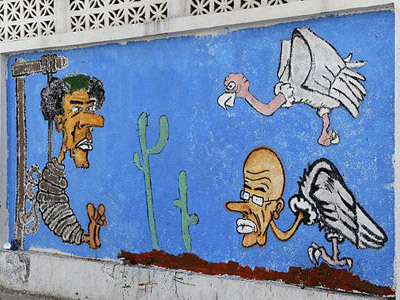 "Bani Walid is a major city hosting one of the biggest tribes in Libya who have declared their allegiance to the leader and they refused all approaches for negotiation with the Transitional Council," Ibrahim told Reuters on Saturday. Rebels say they have identified the whereabouts of fugitive Libyan leader Colonel Gaddafi, an Al Jazeera reporter said on Sunday, quoting a National Council military official. However, the exact location was not revealed. 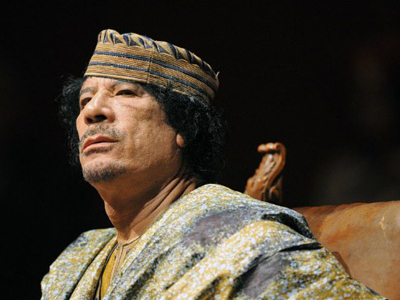 Earlier, rebel officials had given conflicting statements on where they believe Gaddafi might be hiding. 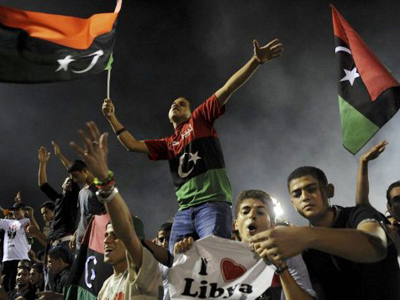 Bani Walid, Gaddafi's hometown of Sirte and the loyalist town of Sabha, deep in the Libyan desert, were all mentioned. On Monday, Gaddafi’s wife Safia, daughter Aisha and sons Hannibal and Mohammed and their children fled to Algeria. NTC chief Mustafa Abdel Jalil stated the hunt for Gaddafi would not stop until the former Libyan leader is caught, adding that his capture is essential before the conflict can be considered to be at an end. The former Libyan leader, who has ruled the country for more than four decades, has been in hiding since the fall of Tripoli in late August. Since then, rebels have gained ground in several major towns and now control most of the country.